Enables reports that can be rendered in any format with rich graphs and forecasting tools, allowing users to convert data into actionable intelligence. The reports integrate seamlessly with Microsoft Office to allow sharing and make printing easy and effortless. Allows for the scheduling and batching of data intensive reports, which can respond to workflow events upon completion. It also allows spool data to be easily administered for other applications. Users have complete control over layouts, formatting, fonts, and colors as well as a flexible range of output options enabling wide distribution via print, HTML web pages, PDF and online viewing. Object-oriented interface enables the rapid creation of reports that combine grids of data, text, charts, graphs, and images. Provides a library of reusable report components for Enterprise Upstream and Oracle EBS that simplify and streamline the process of building and maintaining complex reports. Provides additional adaptors to third party O&G systems to consolidate data across varied IT systems. 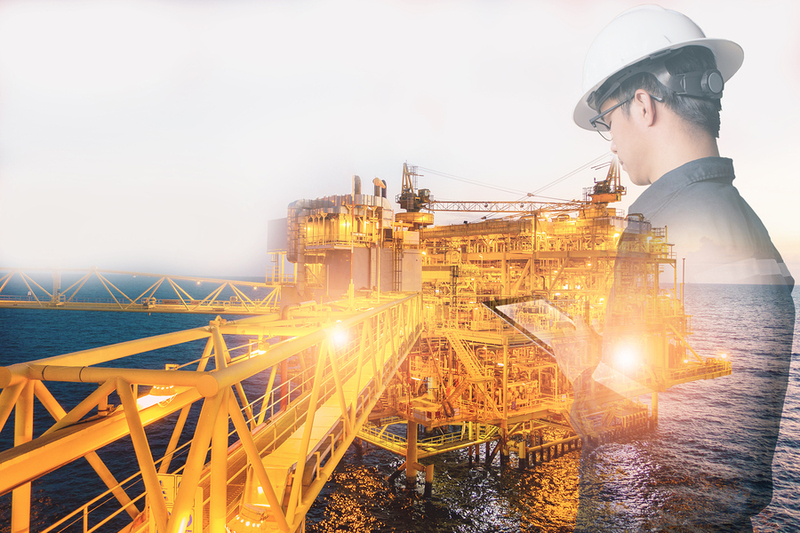 The EiE portal allows executives to inspect operational data and make decisions that reduce business risk, align operational and strategic objectives, and improve the financial health of the company. We're ready to help you make the most of your upstream intelligence.